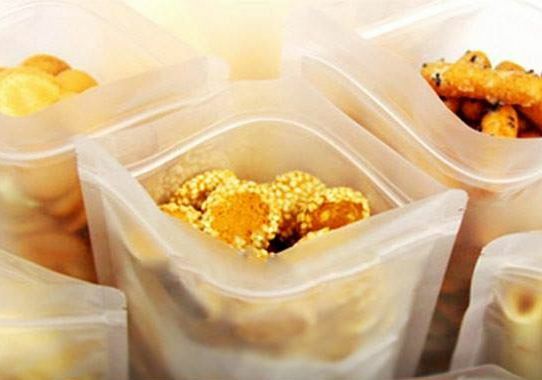 Here's What You Need to Know About Transparent Pouches! Food industries are a big part of the global business and have been earning more than billions which is why it is rapidly increasing. 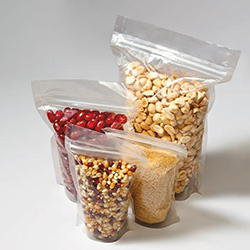 The industries are all about flexible packaging for food products as they are durable, cost-effective and attention-grabbing, therefore, packagings such as zip lock, transparent, center seal, and whatnots… are so much better than traditional packaging methods. 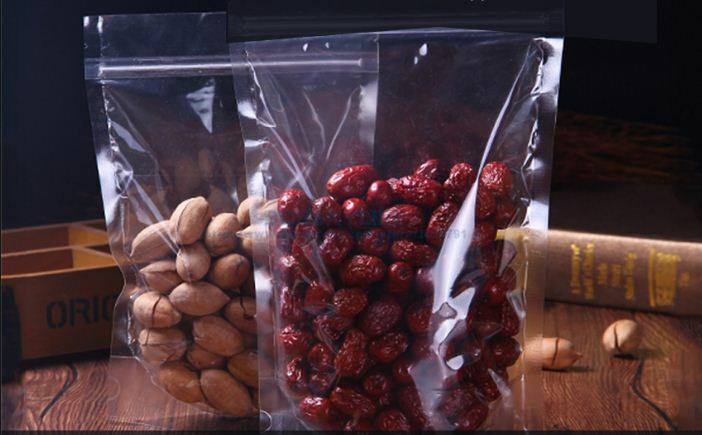 If you are wondering about clear packaging or whether or not you should prefer transparent pouches for product packaging. Well, such kind of packaging plays a role of communication tool and thus connects the consumer with your product. 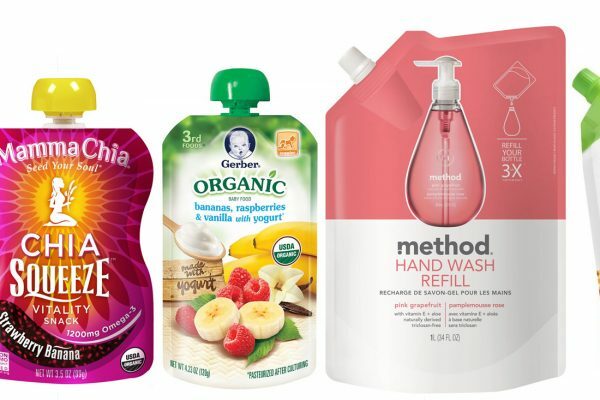 Paras print Pack offers best in-class and highly executed transparent packaging if thinking about the advantages well the followings might help you understand more about transparent pouches. Transparent or clear packaging services can actually be of huge assistance in giving a brand new look to your product. Paras Print Pack being the leading manufacturer since ages take pride in offering a wide range of packaging options to our clients where they can choose the right one as per their requirement at a pocket-friendly price. Contact us and let our experts deliver you with excellent and expected results. Previous post Why Businesses Prefer Stand-Up Pouches? Next post Prefer Flexible Packaging for Pharma Products!